Home Abs QUIZ: Which Celebrity Family Should YOU Go On Vacation With? QUIZ: Which Celebrity Family Should YOU Go On Vacation With? Fun, sun, luxury, and oodles of celebrity kids! 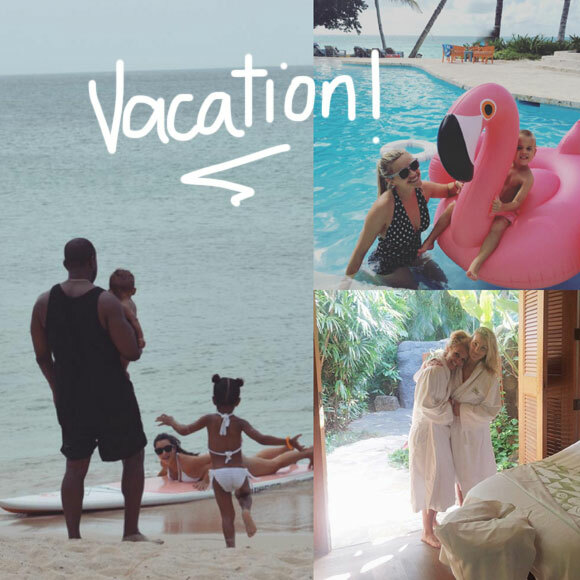 While the average American family is probably working/in school right now and daydreaming about their next modest vacation, A-listers are always taking off on a moment’s whim. In any season! The vacay envy is SO real with Hollywood’s hottest and their youngsters, it got us thinking! Which star-powered family should you vacation with? Take the quiz (below) to find out! Next articleFifth Harmony’s "Can You See" – REACTING Live!